House Speaker John Boehner (R-OH) believes former Florida Gov. 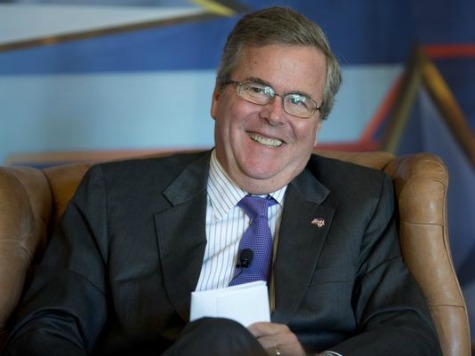 Jeb Bush has “a real shot” at winning the GOP nomination and presidency if he runs in 2016. Illegal immigration is the top concern among Republicans (not just conservatives), according to a Gallup poll, and there is increasing opposition to Common Core among GOP primary voters. Bush, who has said illegal immigration was an “act of love” and has doubled down on Common Core, is on the opposite side of both issues.